Located within minutes of the University of Delaware’s main campus in Newark, Delaware, Melrose Place and Possum Park by Pettinaro Residential offers a unique setting of privacy and convenience! Minutes from public transportation as well as nearby White Clay Creek preserve, this is an ideal location! 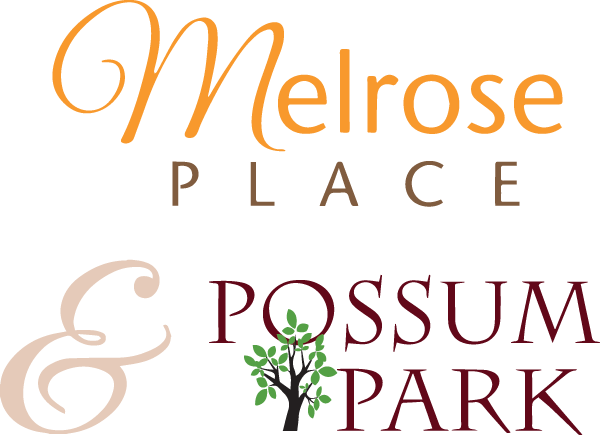 With various floor plans and layouts to choose from, Melrose Place and adjacent Possum Park are sure to have an apartment home to meet your needs and your pocketbook! As you've grown to expect at all Pettinaro Properties, the staff is friendly and helpful. With an on-site maintenance team, we are able to take care of any concerns which may arise in a quick and efficient manner. Visit today and see for yourself!